HOLLYWOOD – Time has come to decide once and for all who will win the 2020 Oscars. The 92nd Academy Awards – also known as the Oscars – are almost upon us and the time has arrived when we should start to ask the question: will 2020 finally be Kevin James’ year? Although the man known internationally as ‘the barrel of laughs’ has never been nominated, his name is always in the mix ever since Paul Blart Mall Cop hit the screens in 2009. And yet 2020 is already heavy with Oscar worthy competition. So what are the leading threats to a James victory? First off, Quentin Tarantino’s 9th movie Once Upon a Time in Hollywood has just dropped a trailer and the Brad Pitt Leonardo DiCaprio double bill is bound to have the Academy salivating. Then there’s The Irishman – produced by Netflix and directed by Martin Scorsese – which is gaining a lot of steam and boasts both Robert de Niro and Al Pacino among the impressive cast. James Mangold’s Ford v Ferrari epic also has big hitter Christian Bale and Matt Damon in the running. But the most dangerous contender will be Oscar darling Tom Hanks, who hits the theaters as Mr Rogers in the movie A Beautiful Day in the Neighborhood. 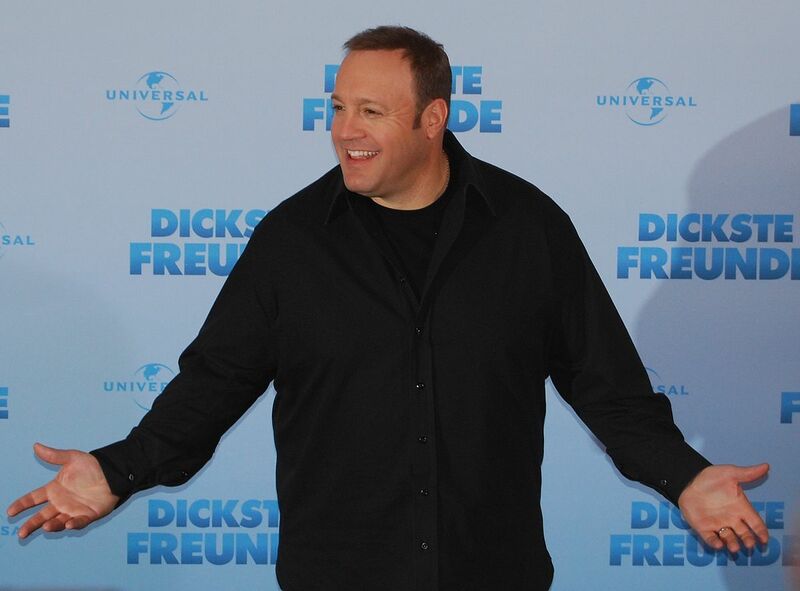 As has always been the case with Kevin James – the fun biscuit as he likes to be called – the man is a perfectionist. He tends to choose one film project per year and throw himself heart and soul into it. A little bit like Daniel Day Lewis or Marlon Brando, but funny. He employs the method. Last year, he made Hotel Transylvania 3 and it took a lot out of him. Whether we see him this year is open to debate. And the Oscars are very strict about this. If you don’t appear in a film, you can’t win an Oscar, unless it is a lifetime achievement award. And Kevin James – The Saturn of Mirth as he’s known in France – is a bit young still for that. You have to be in it to win it, Kevin. So get those film making trousers on and let’s go to work. For more on the Oscars click here.